Ranbir Kapoor & Alia Bhatt’s recent late night rendezvous was all over the news. 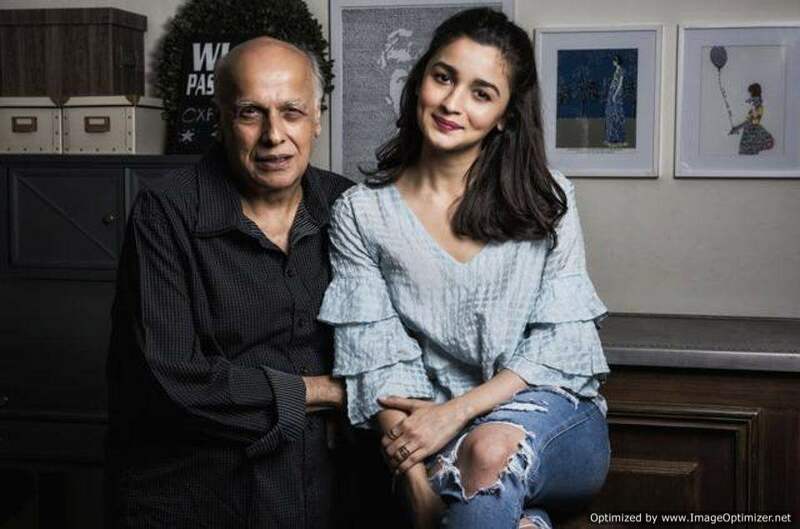 The paparazzi spotted Ranbir at Alia’s home and later, the rumoured lovebirds were pictured talking to the actress’ dad Mahesh Bhatt. The pictures took no time to go viral. So, what does the filmmaker has to say about Alia, Ranbir & their alleged affair? Let’s check out the pictures first! When asked if he has ever advised Alia on relationship matters? No, perhaps is the answer. “It’s very obvious that [Ranbir-Alia] are making no bones about talking to people about them being intimate. And I don’t belong to that category of parents who’d advise their children about their personal choices. Alia is an adult and it’s a matter that she has to resolve. It’s their life, their space. I respect and admire them for choosing to talk to the world when, and if, they want to do,” he said. The filmmaker could not stop gushing about Ranbir. “I like and love him very much. He has got a core far deeper than what cinema space can capture,” Mahesh said. Alia Bhatt and Ranbir Kapoor rumoured affair has been in the news for over a month now. Tongues started wagging after the two Bollywood stars made a spectacular entry together at Sonam Kapoor and Anand Ahuja’s wedding reception. On the professional front, both Alia and Ranbir’s last film Raazi and Sanju have been super successful at the box office. Meanwhile, Alia and Ranbir will be seen together in Ayan Mukherji’s Brahmastra. In the trilogy, Alia and Ranbir co-star with Amitabh Bachchan and Mouni Roy. 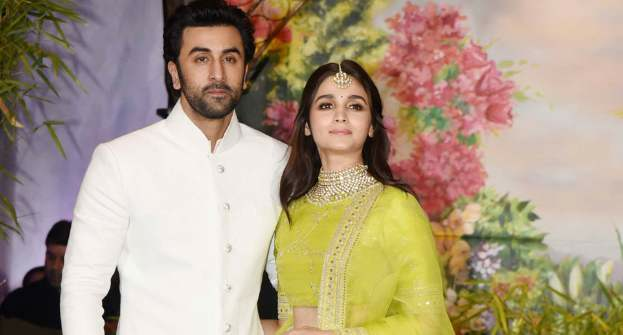 While Alia is working for multi-starrer Kalank also, Ranbir has many upcoming projects, including one with Pyaar Ka Punchnama and Sonu Ke Titu Ki Sweety director Luv Ranjan.